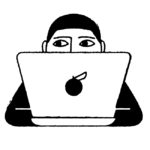 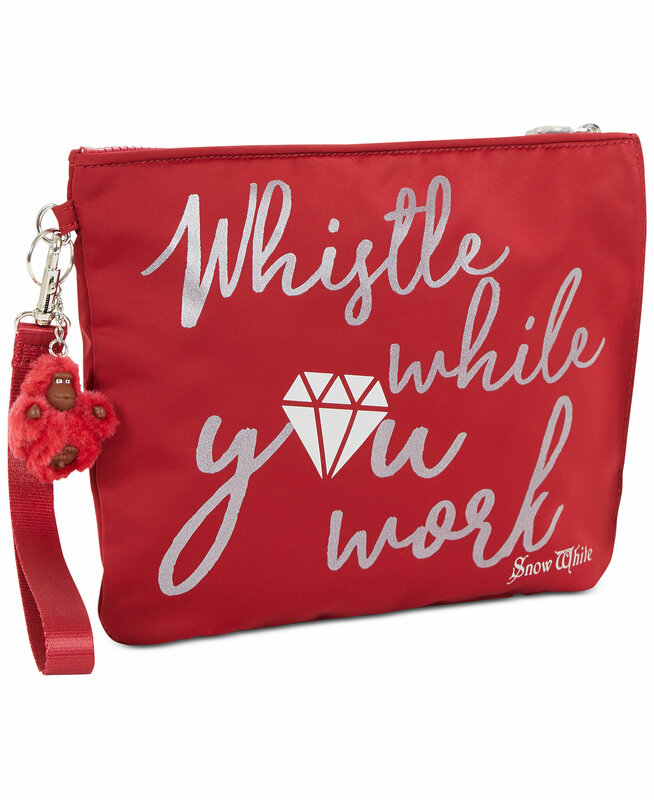 Are you still holiday shopping and searching for a few presents for your friends who already have whosits and whatsis galore? 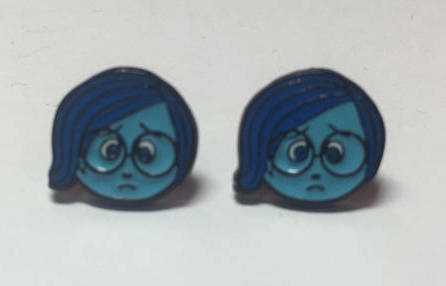 Thinking about getting them thingamabobs? 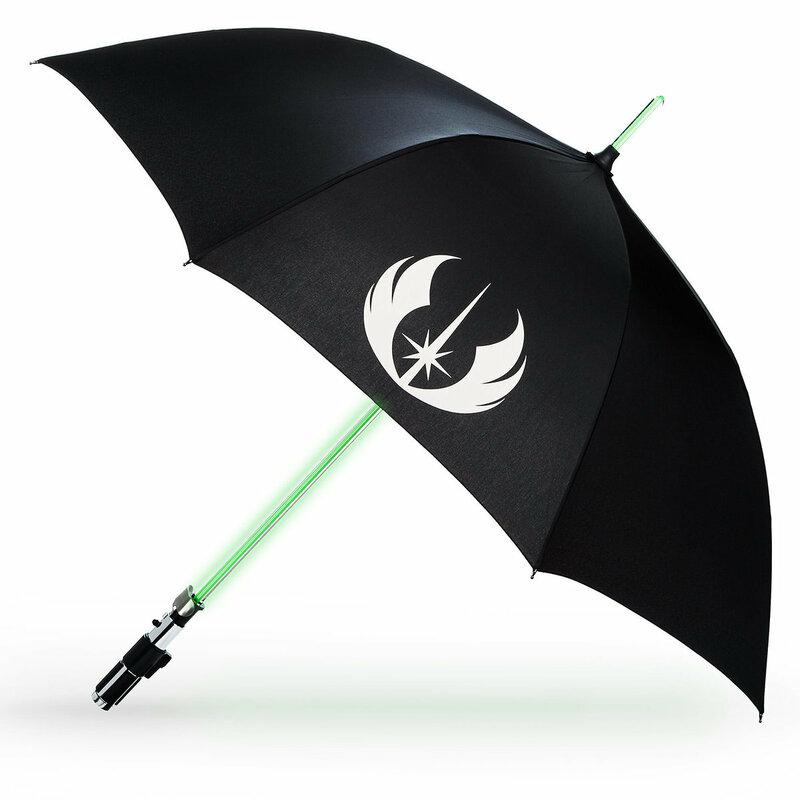 Don’t — they’ve already got plenty. 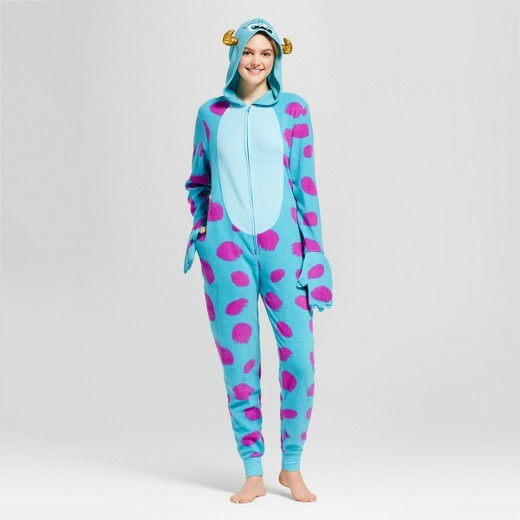 And no use getting them gadgets and gizmos, because they claim not to need any more in their overflowing treasure trove of things. 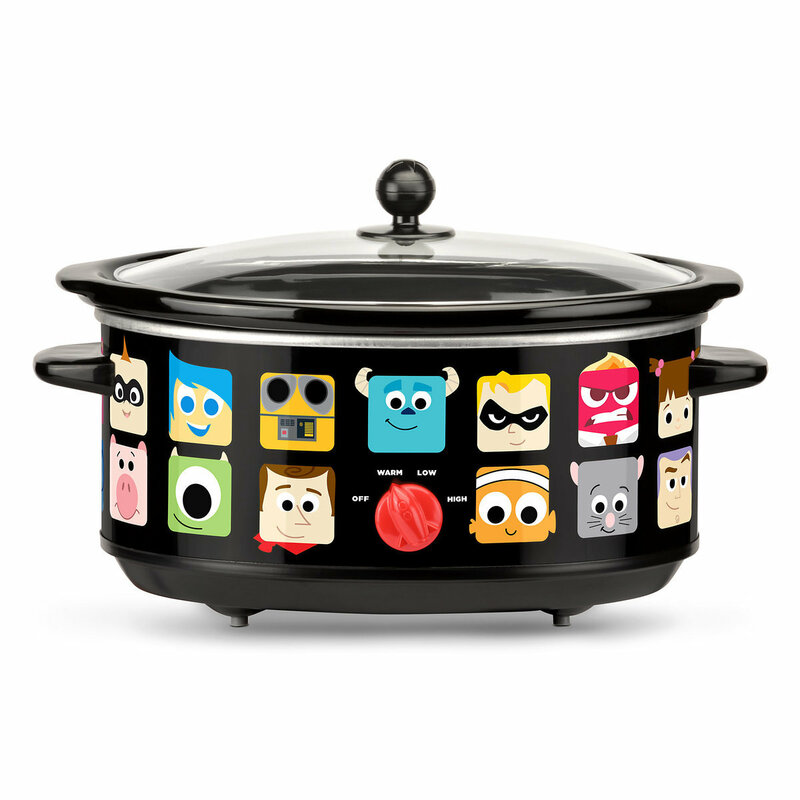 If you’re in this boat, don’t worry. 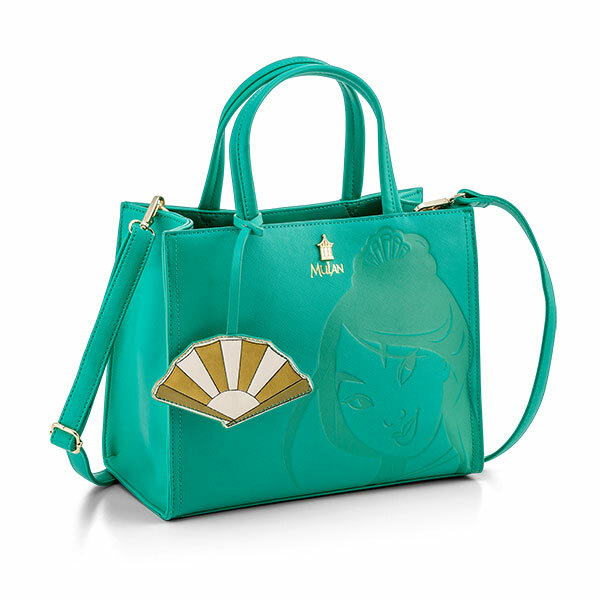 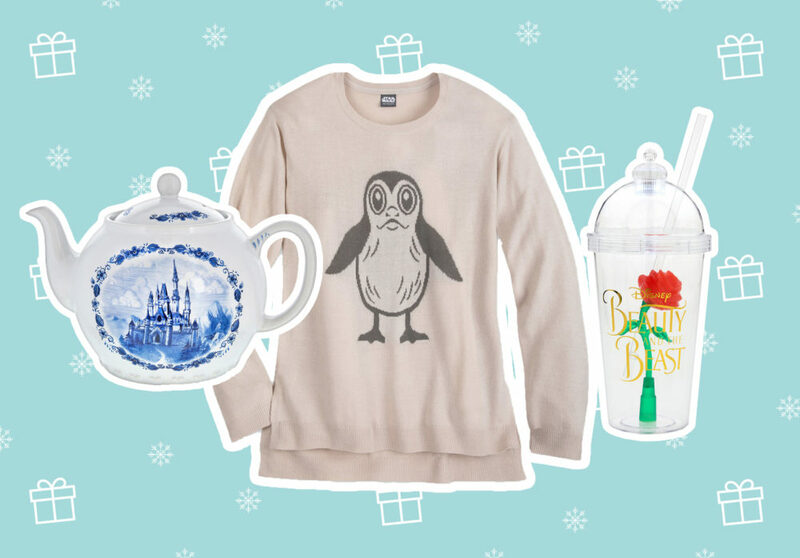 You can stop searching for that perfect Disney gift for the Disney-lover in your life because there are still a few things out there they *might* not already own. 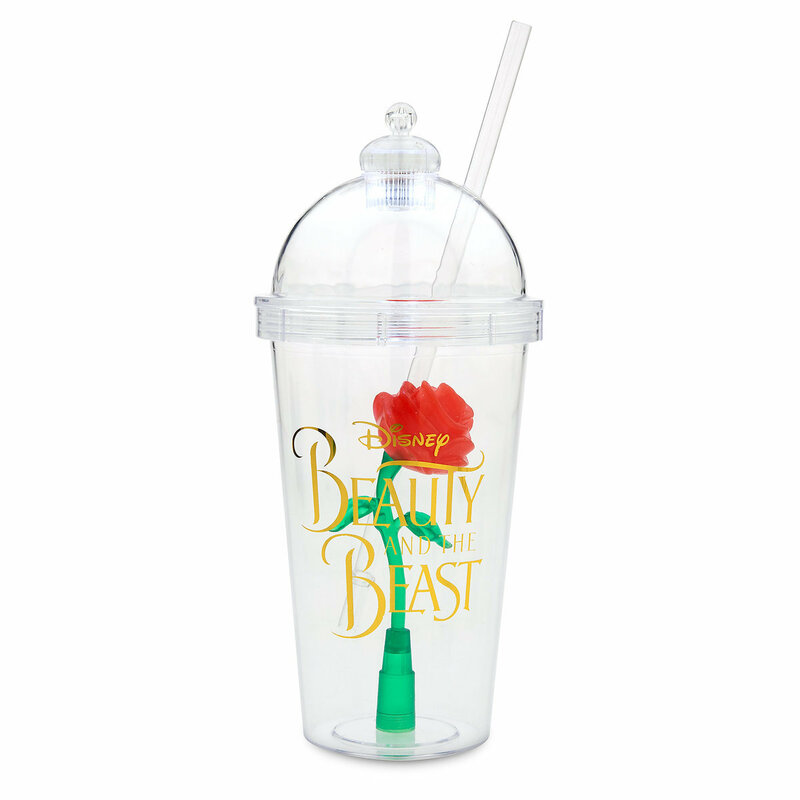 Whether you’re searching for a fun fashion accessory, the perfect thing to hang on a wall, or that highly coveted Beauty and the Beast Enchanted Rose tumbler (which you can now buy online, FYI), we’ve gathered up some things you definitely need to add to your shopping list. 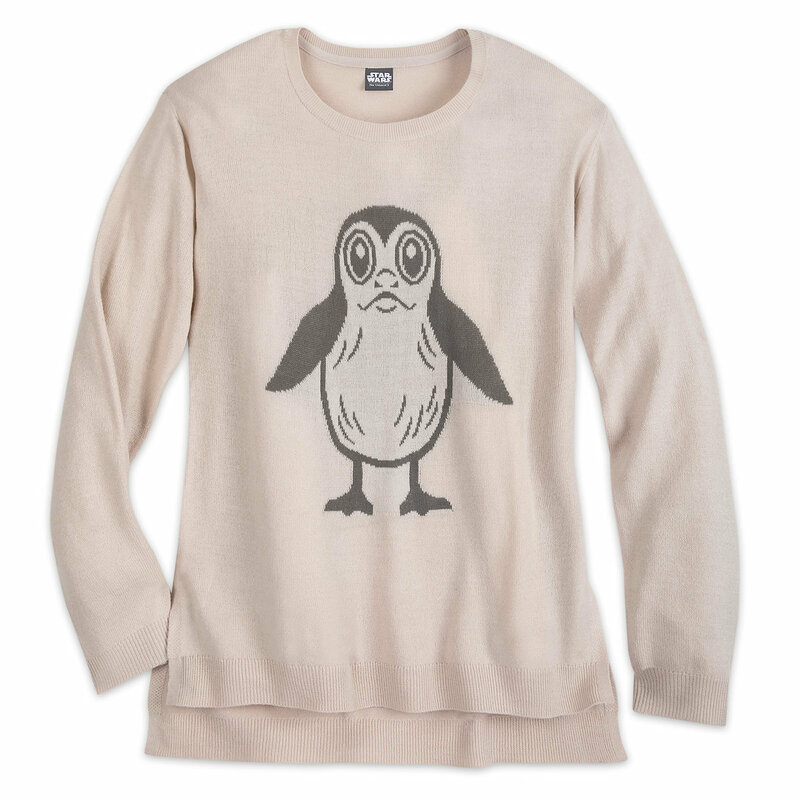 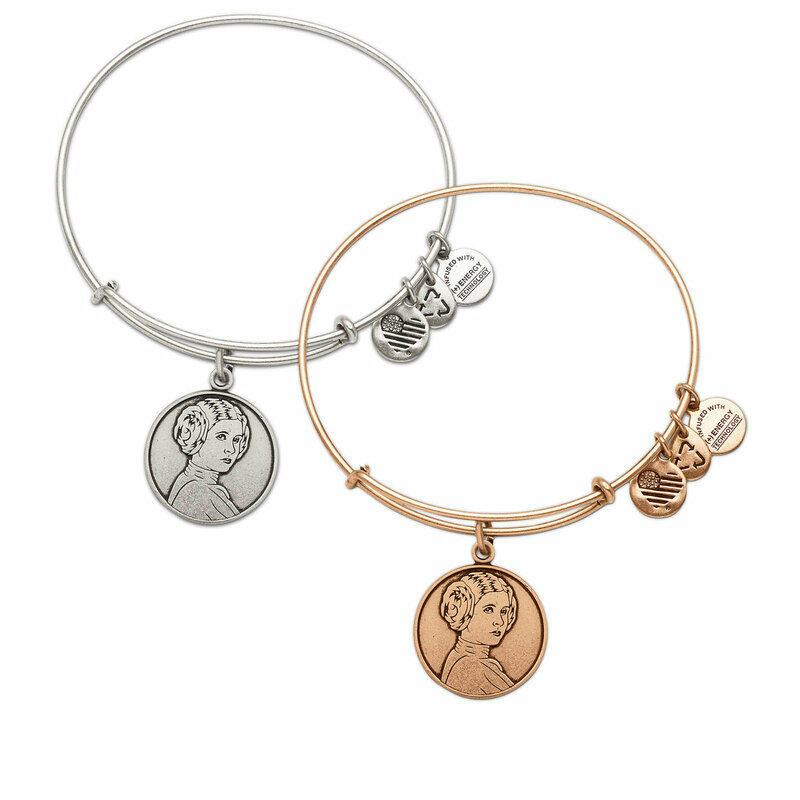 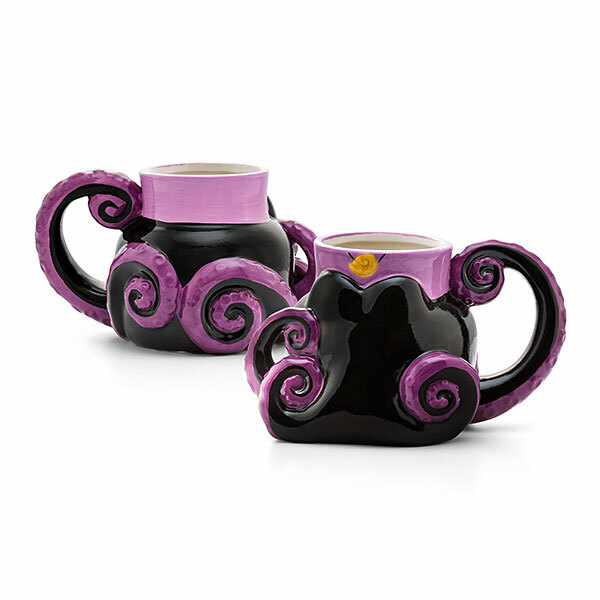 Also, won’t judge if you add some of these to your own wish list for the holidays. 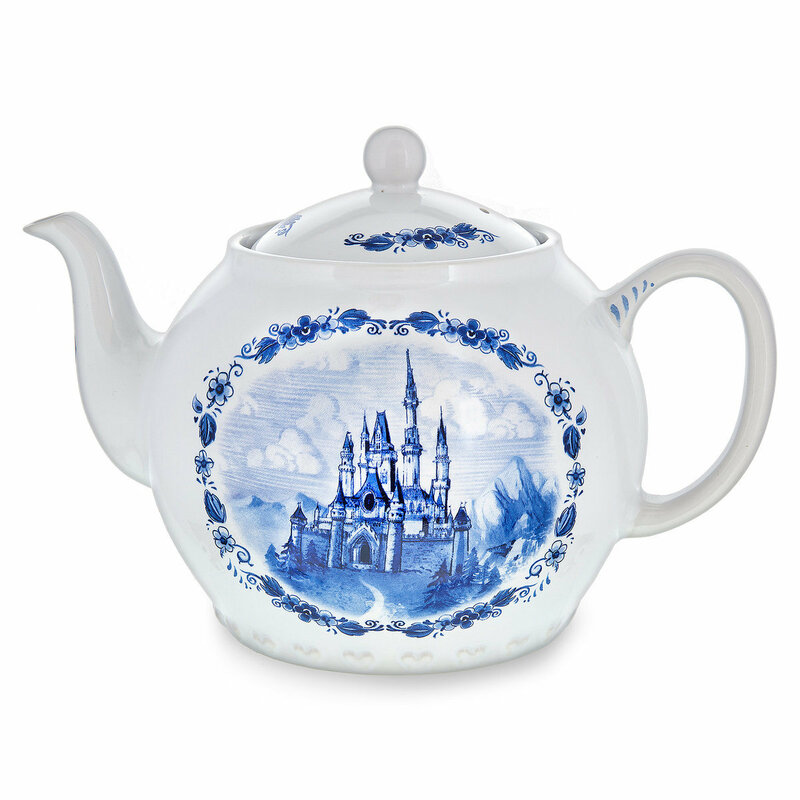 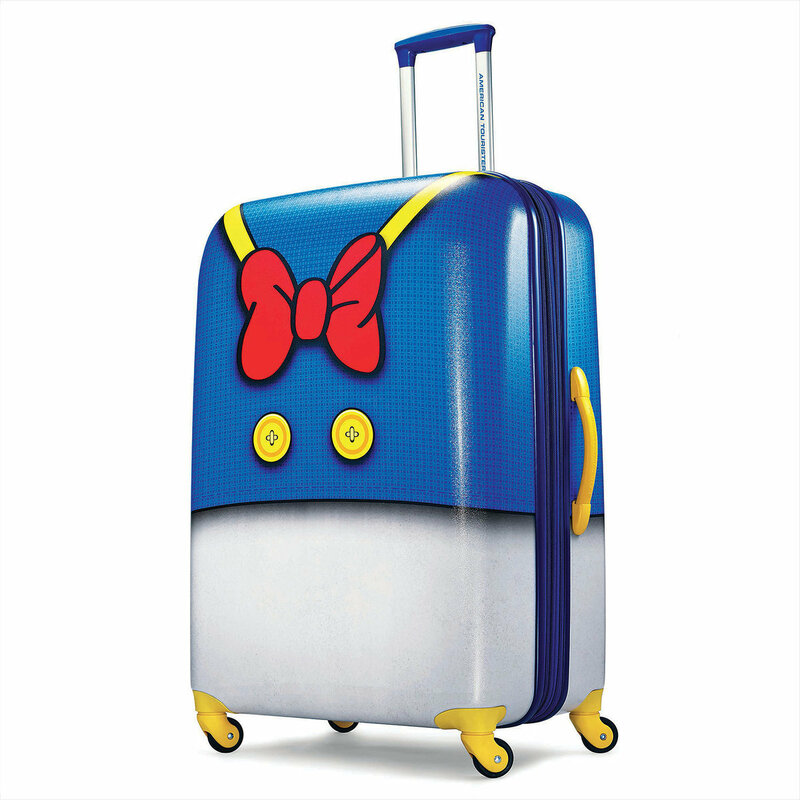 Here are just some of the best Disney and Disney-fied products you can find out there on the internet right now. 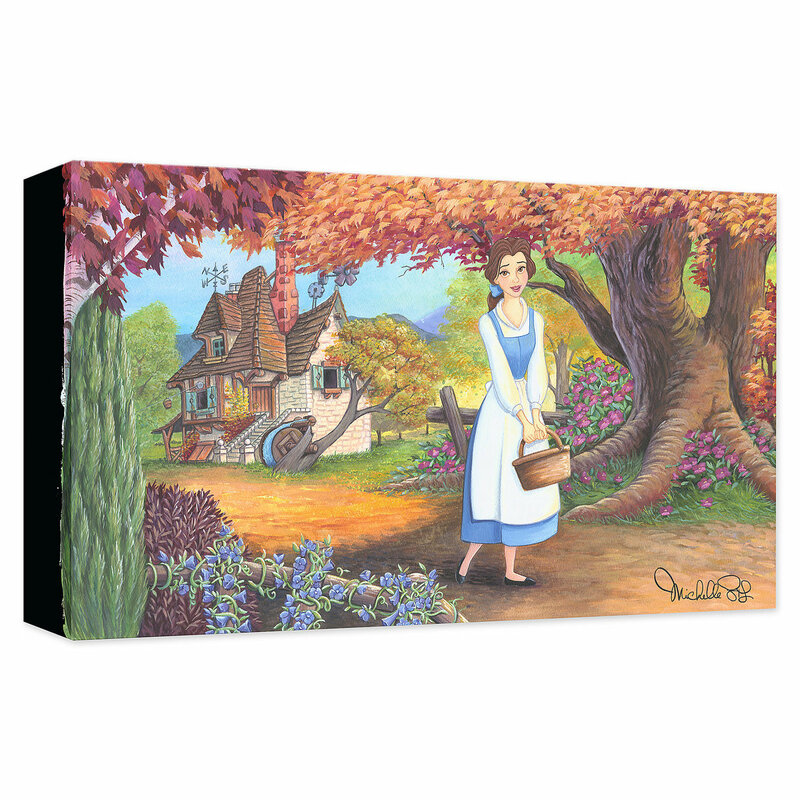 4Belle “The Flowery Patch” canvas, $149.95. 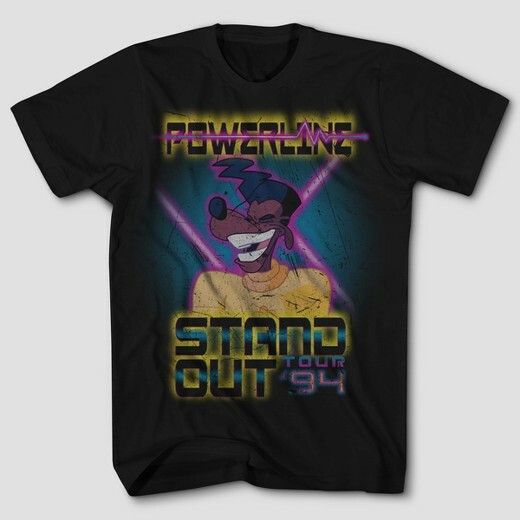 5Powerline “Stand Out” world tour t-shirt, $12.99. 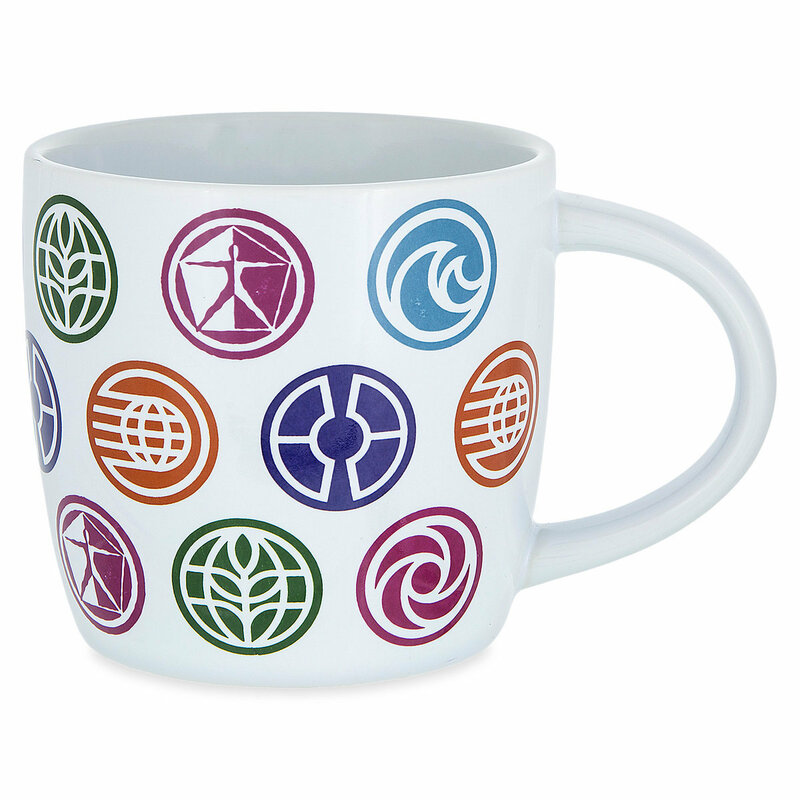 9Epcot 35th anniversary mug, $13.99. 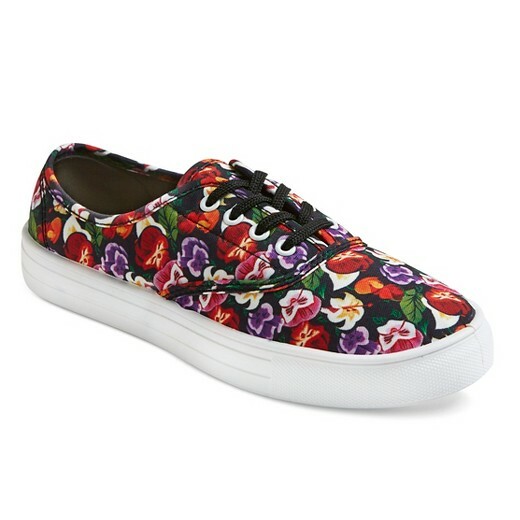 10Alice in Wonderland canvas sneakers, $19.99. 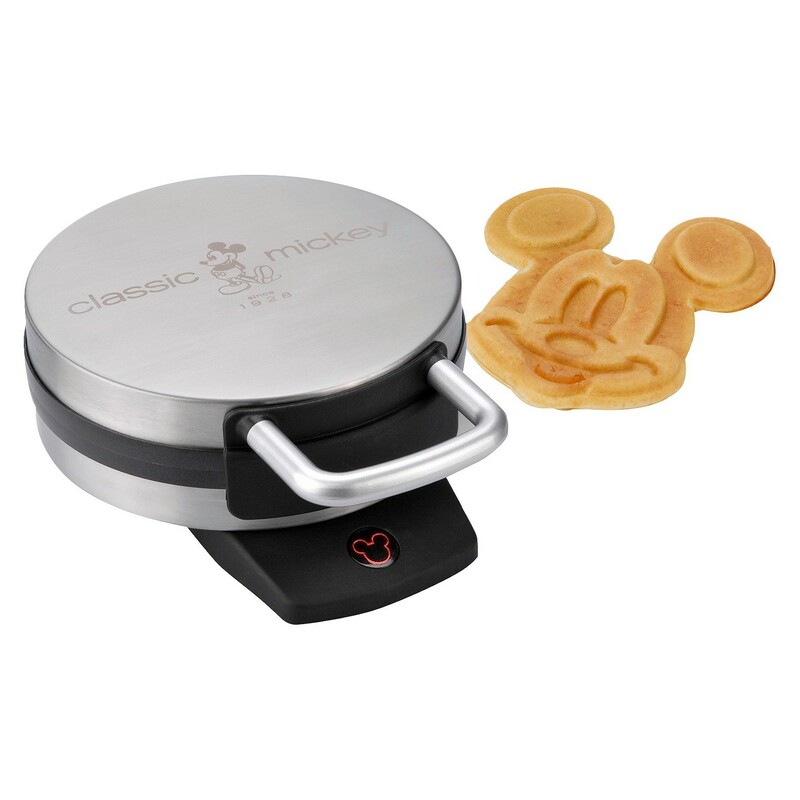 11Mickey Mouse waffle maker, $25.99. 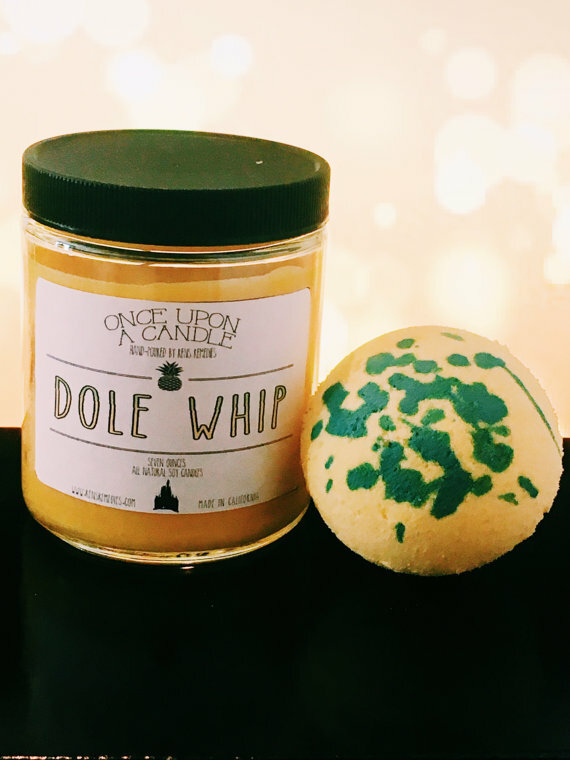 13Dole Whip candle and bath bomb set, $5+. 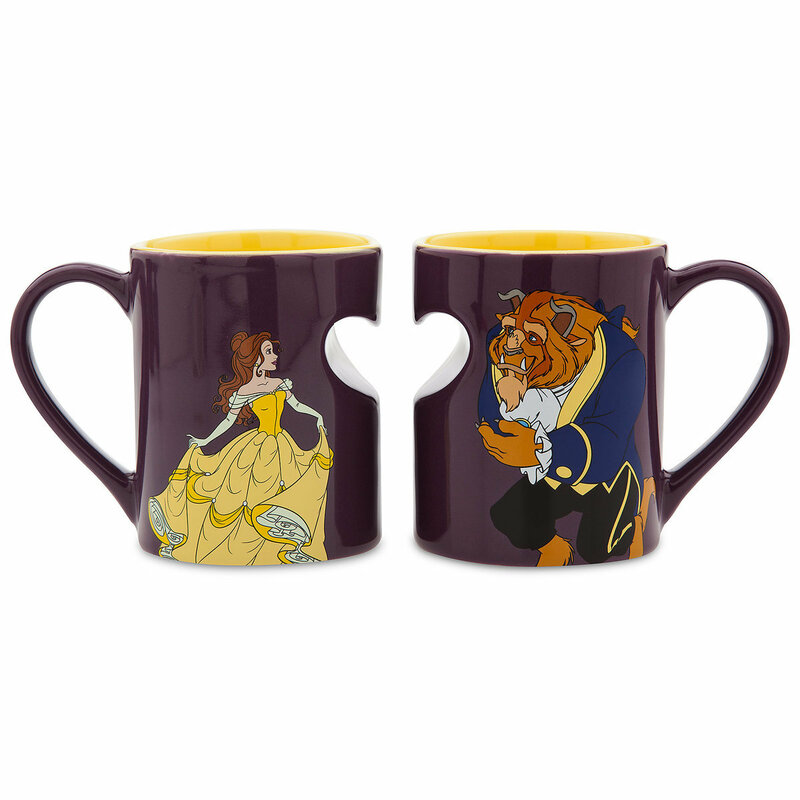 14Beauty and the Beast mug set, $27.99. 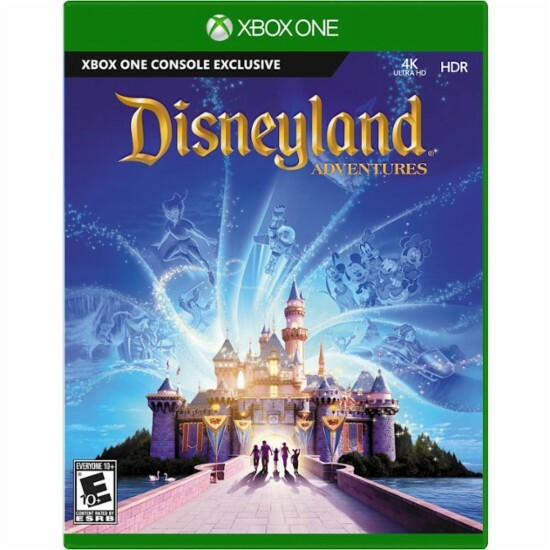 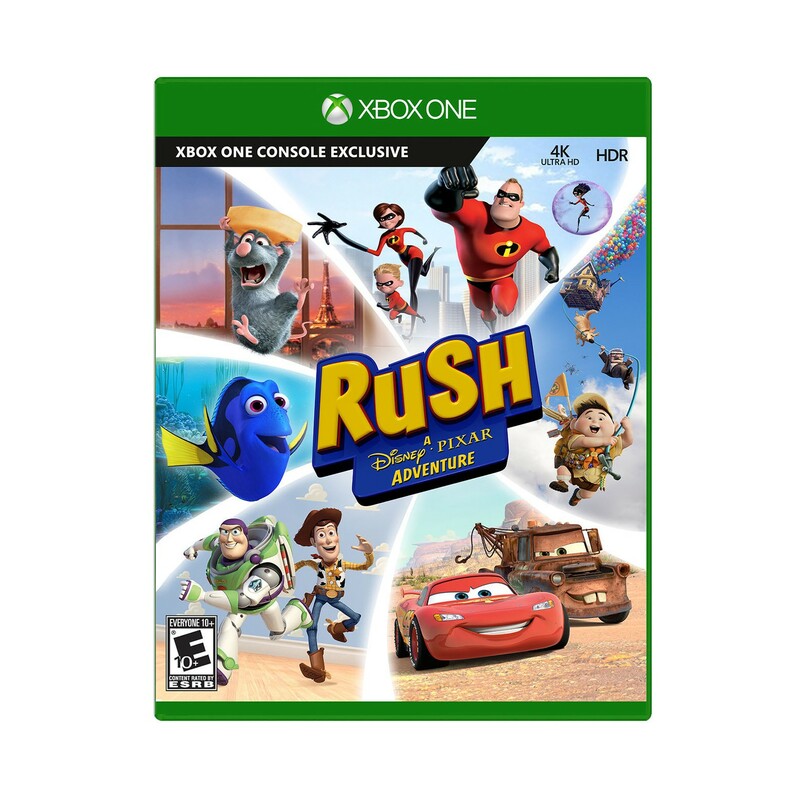 15Rush: A Disney Pixar Adventure, $29.99. 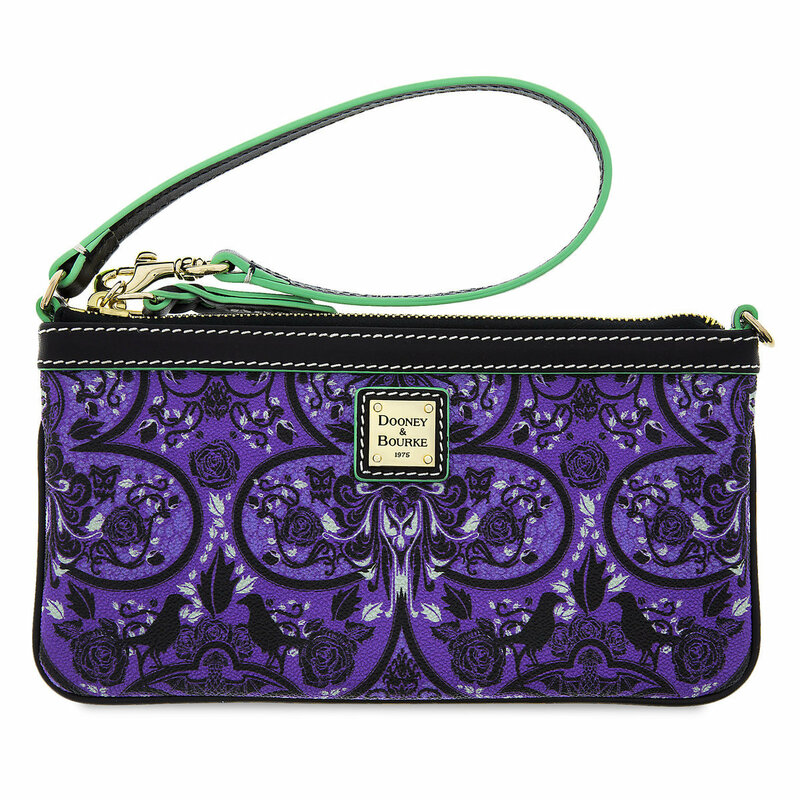 16Kipling Snow White wristlet, $49.00. 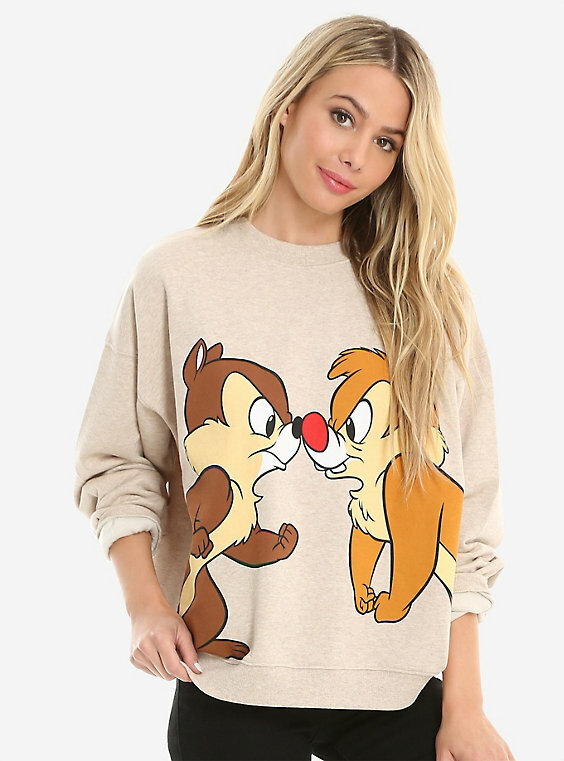 17Chip and Dale sweatshirt, $39.90. 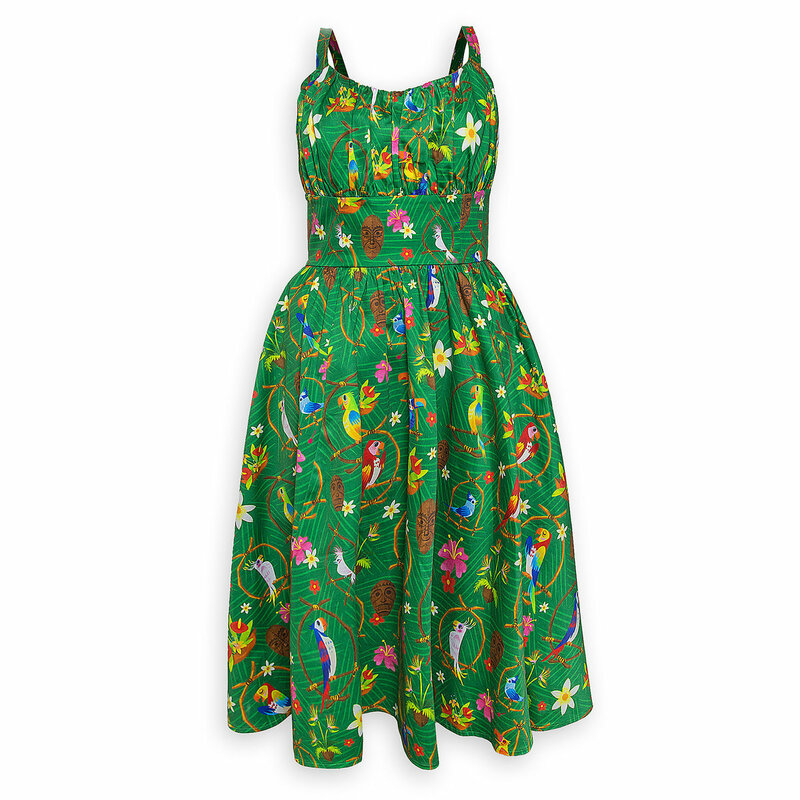 20Enchanted Tiki Room sundress, $118.00. 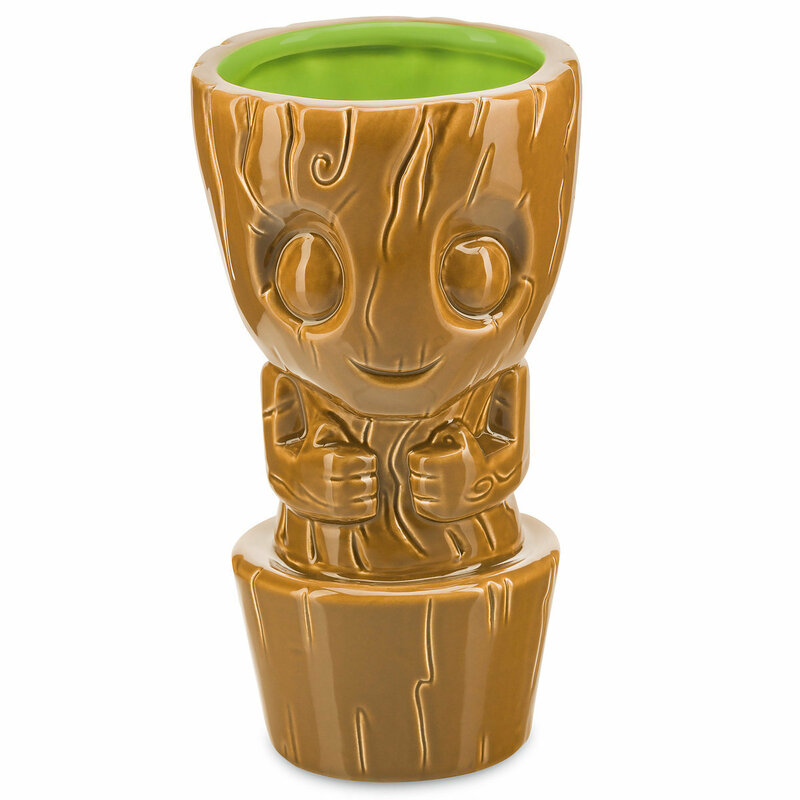 24Baby Groot tiki mug, $19.95. 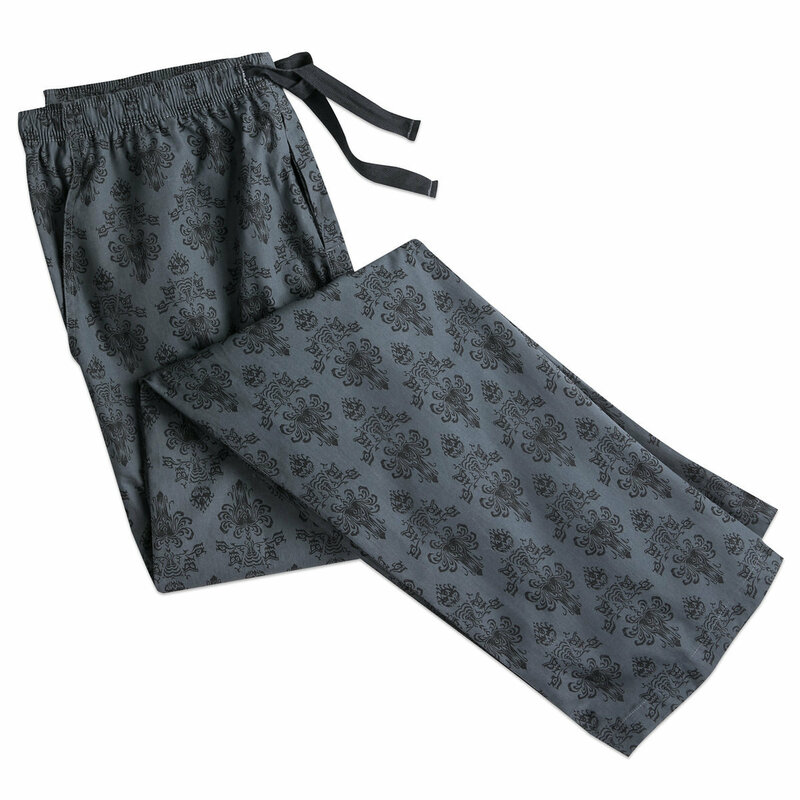 25Haunted Mansion lounge pants, $36.99. 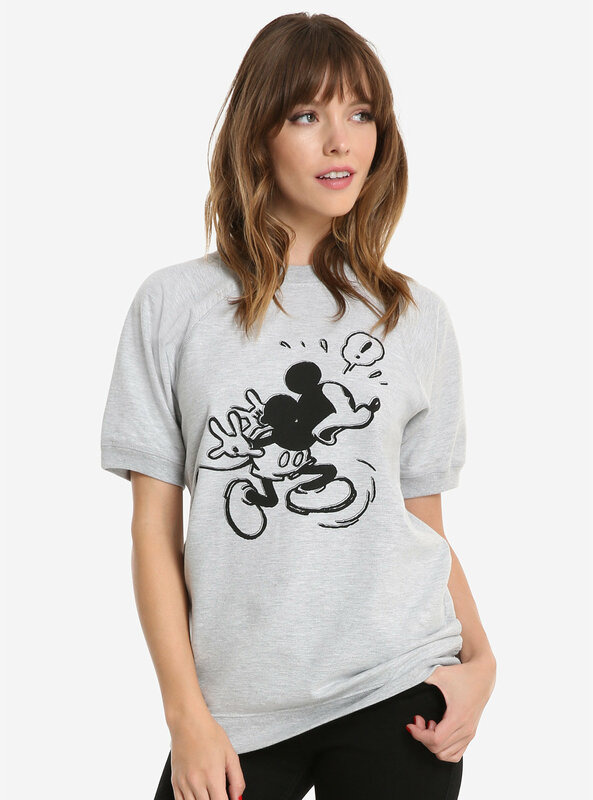 27Mickey Mouse caution top, $28.90.